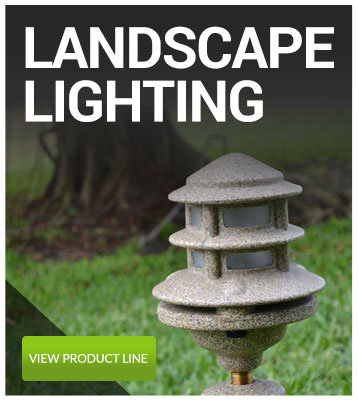 Update your outdoor space quickly and easily. 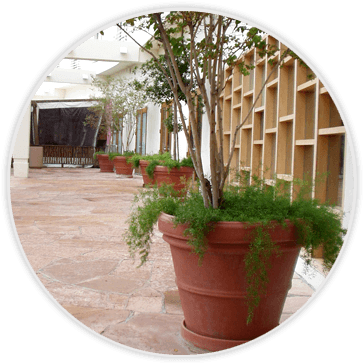 TerraCast® is your one stop shop for beautiful, customizable, indestructible resin products to make your location brilliant. 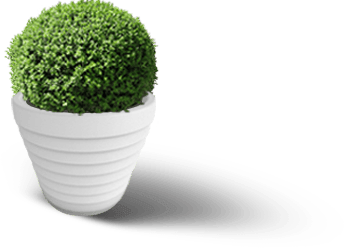 All of our resin products are indestructible and environmentally friendly. Go Green, enjoy up-front and lasting savings with maintenance-free ownership for a lifetime. 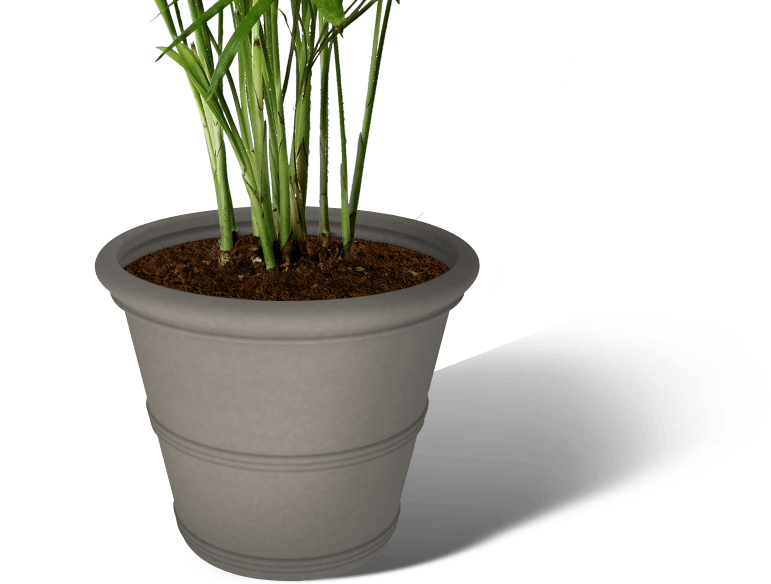 Lightweight, customizable and indestructible, our non-porous Planters will never leak, leach, stain, discolor or corrode. 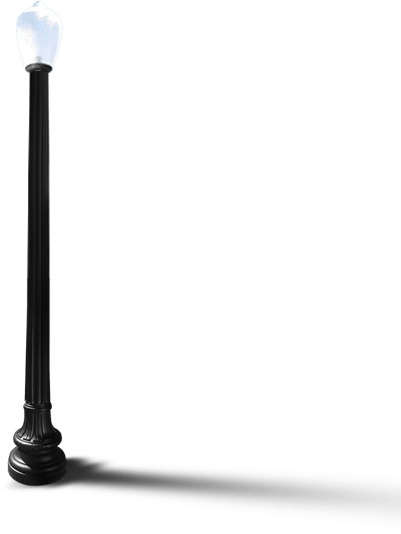 We have beautiful styles of LampPosts for any location. 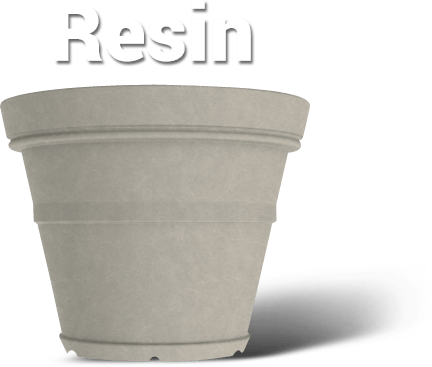 Upgrade the look of your site with corrosion-free Resin! 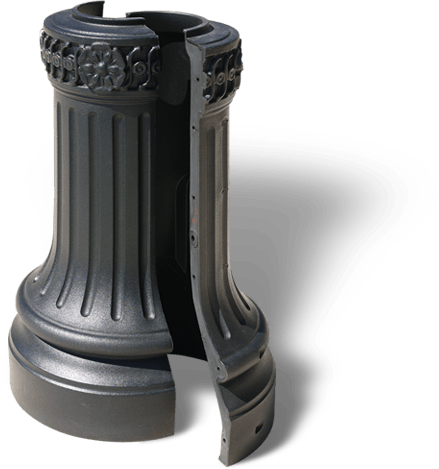 We have Bollards, Luminaires, Tree Rings and more. Light up your night with the hassle-free illumination of LED. Our metal site furnishings sport a futuristic thermoplastic skin for durability, and are customizable. We are a proud vendor of the Department of Transportation in New York City. As seen here, our Step Planters are being used as a decorative border, creating a safety barrier for New York’s pedestrians and auto traffic. 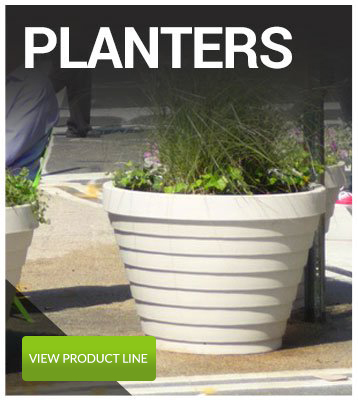 Our planters can be seen throughout New York and Time Square, and we are proud to be a functional decorative solution for NYC. 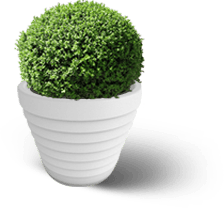 Resin is a type of plastic, but it is more than “just plastic.” Our formula is roto-molded for precise details, up to 100% recycled, eternally recyclable and completely customizable. A metal clamshell mold is two mirror-image halves. We pour the color-blended Resin powder into the mold and seal it shut. 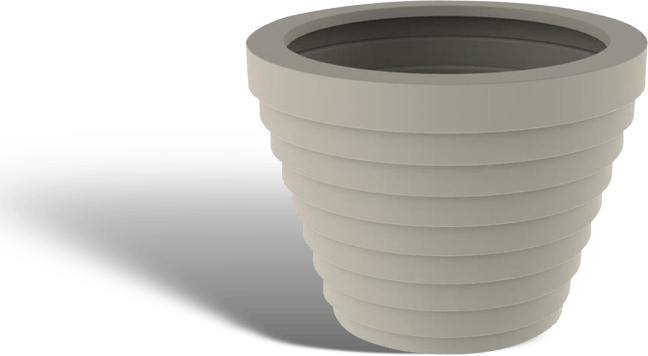 Machine arms take the Resin-filled mold into an oven and rotate it in 360 degrees of motion while it “cooks.” This rotation ensures that every detail in the mold is perfectly and uniformly coated with Resin. As it melts, the Resin paints itself into the mold from the outside in. The machine arms continue the constant rotating in the cooling chamber. 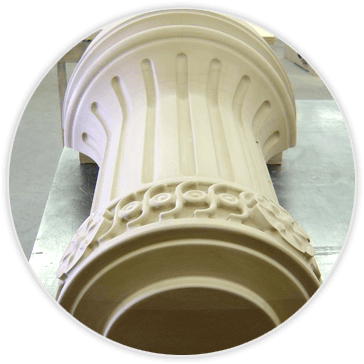 This process ensures that the Resin casting is perfectly made. The finished product has strong, sharp corners, perfect edges, and fine detailing. Whether the color is a solid shade or a granite blend, the shape and design always come out uniform. 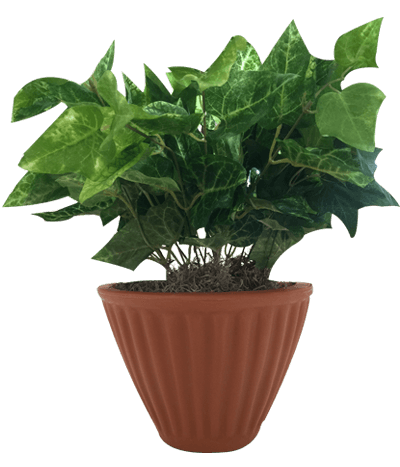 This technique is unlike any other manufacturing process, and TerraCast is the premier manufacturer of Roto-Molded Resin Planter Pots and LampPosts in the world. Resin is a type of plastic. 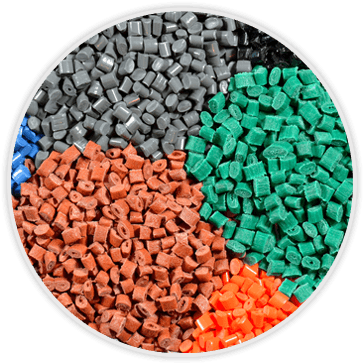 We use a Linear Low Density Polyethylene, or LLDPE which is formulated for strength and durability. Unlike metal, such as iron or steel, Resin will never rust, corrode or rot. Iron rusts, flakes off and eventually crumbles. Steel is an iron alloy, and even galvanizing (dipping in zinc) cannot protect it forever. Enamel finish or powder coat is thin and one small scratch is an entry point for corrosion to begin. Resin is immune to these afflictions of metal. 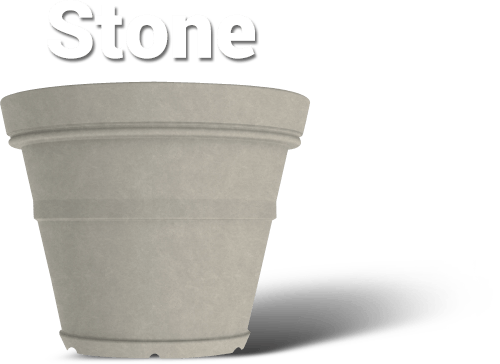 Unlike stone, Resin is non-porous, so water cannot seep in or leak out. That means that unlike clay, concrete or granite, Resin will never sustain water damage, discolor or stain. Resin will never crack from the pressure of expanding and contracting with temperature changes. 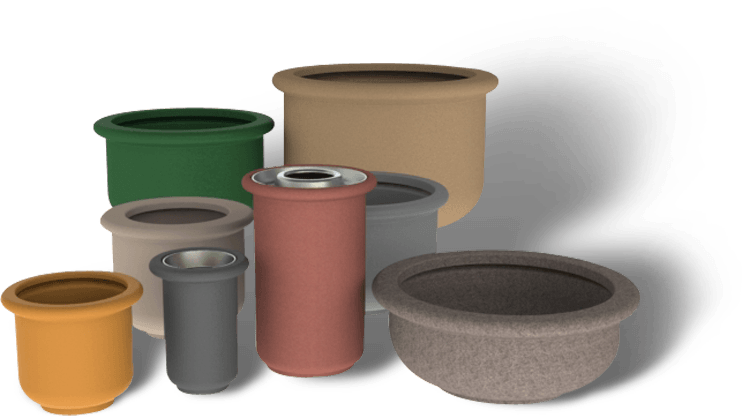 Our products all come in a rainbow of solid colors and faux stone blends. We can match, design or create a new color or blend just for you. We can design and create a seal, brand or logo, or other special message or image. 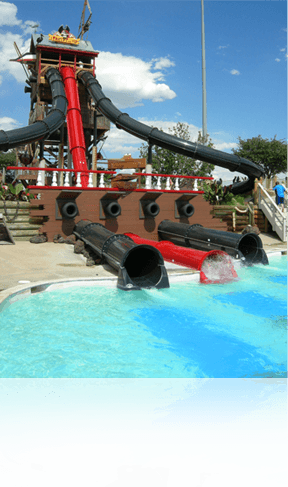 We can make your custom graphic any size from 3×3 to 11×17 or larger, and we either heat-seal your image onto a finished product, or molded right into it during creation. The seal and colors are all made of Resin, so it’s just as durable and long-lasting as the product it adorns! We can even build new molds, for a new line of products just for you. Need a line of faux-stone fish statues for your chain of seafood restaurants? Just call us! All of our quality products are proudly made in the USA. We support the American economy and our way of life. We blend our colors in-house, from solid colors to granite blends. We also do custom molds and custom branding. Our lightweight Resin costs less to ship, and two people can easily unload and install even our largest products. Our non-porous Resin will never stain, discolor, rust, corrode, pit, chip, crack or crumble. It’s even graffiti-resistant! We use recycled materials and sustainable practices. 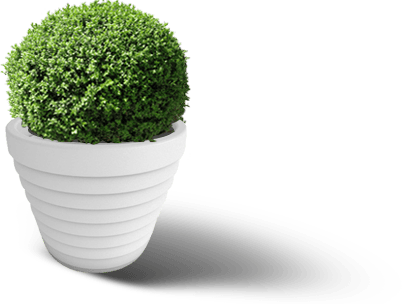 Our Resin is eternally recyclable, and qualifies for LEED Credits. LLDPE Resin is strong enough to take a beating, and flexible enough to absorb the impact without breaking. Whatever your design, we’ll make it shine! Brad, I hope all is well. 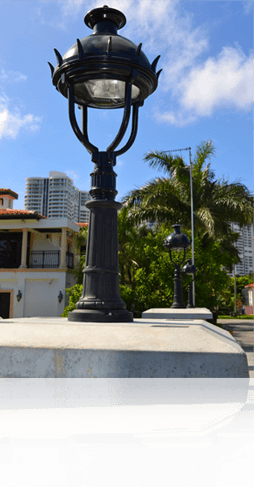 I'm out of town but wanted to let you know that the two lights we replaced at the Grove Garden entrance are at my office to pick up at your convenience. Once again I appreciate you taking care of this in a first-class manner. Have a good one. Thank you so very much. I showed this to the stonemason and he was very pleased…. From the notations on the template (without the tape measure) it appeared that the lamppost base was just under 30 inches in diameter! So, again, thank you very much for such great service! In total, I have 3 of the 4 light posts and 14 of the single light posts...soon to be 15! I am very pleased with them! 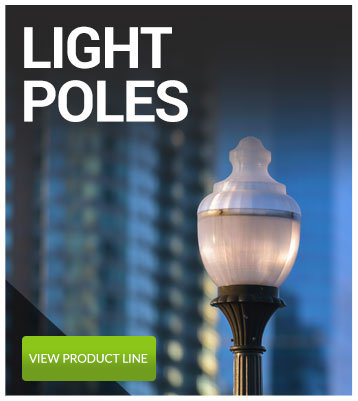 I have had these poles installed for 10 or 11 years and have not ever had a problem, I like these lamps, they’re good! The composite portion of the bollard seems to hold up extremely well...after being by the beach for years, they look brand new. 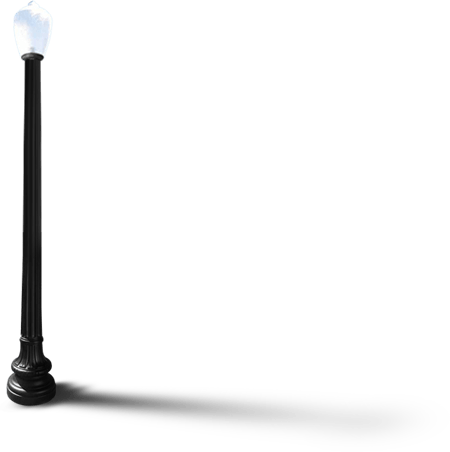 My street used to be a target for graffiti over all of the stone planters and light poles. After deciding to take the resin and PolySteel™ route, no amount of graffiti is permanent anymore. 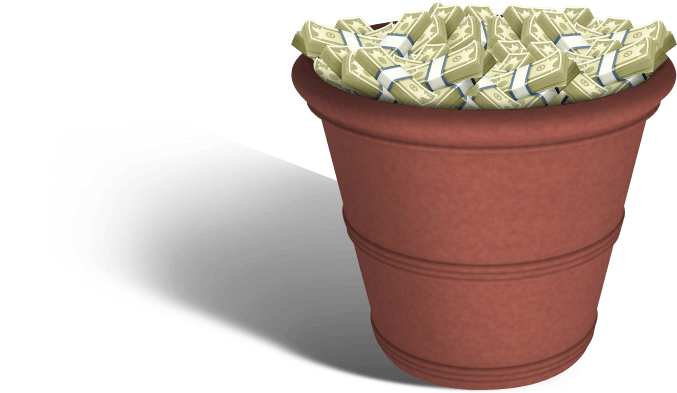 With the constant changes in weather I always needed to replace my planters every year. 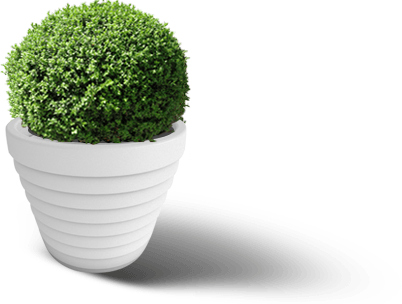 I purchased resin planters from TerraCast® I haven't needed to replace them in the past 6 years! 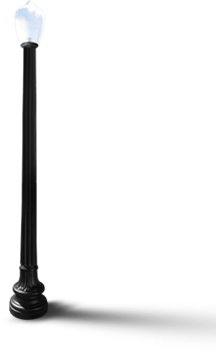 The lampposts I received from TerraCast® make awesome additions to my driveway. I couldn't believe how easy they were to install, no expensive equipment rentals. 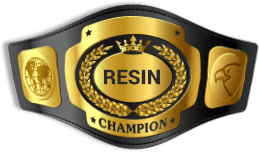 Resin rules! How Much Do Protected Bike Lanes Help to Prevent Accidents? We have experience in all kinds of installations. Residential, Commercial, Government and Military, everyone is happy with TerraCast Resin. These are just a few of our satisfied customers. Check out our Testimonials page for more!